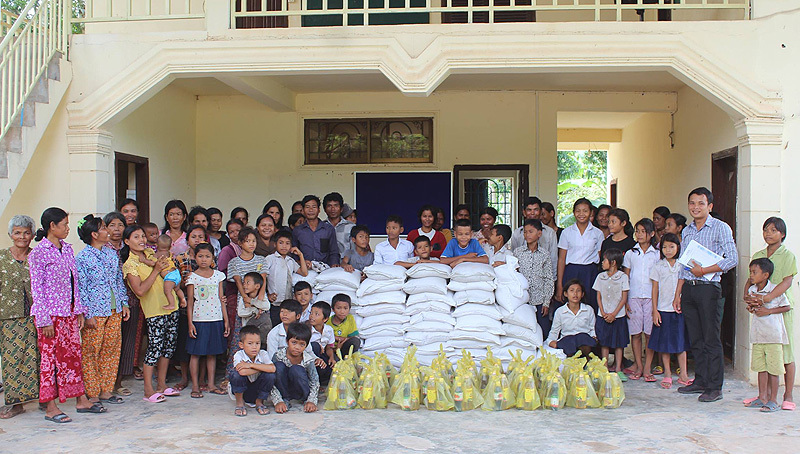 With your kind support we can continue our work of increasing education, and developing Life and Hope opportunities for Cambodia’s neediest and most vulnerable. Want to make an immediate difference? How would you like to buy a bike for a PAGE girl? Kit out a classroom with new chairs? Donate food and other supplies to a small village? A couple of clicks can have a positive impact right now.